Arlington Park is home to many beautiful estate properties, and 202 Arlington Park Court rises above the rest. 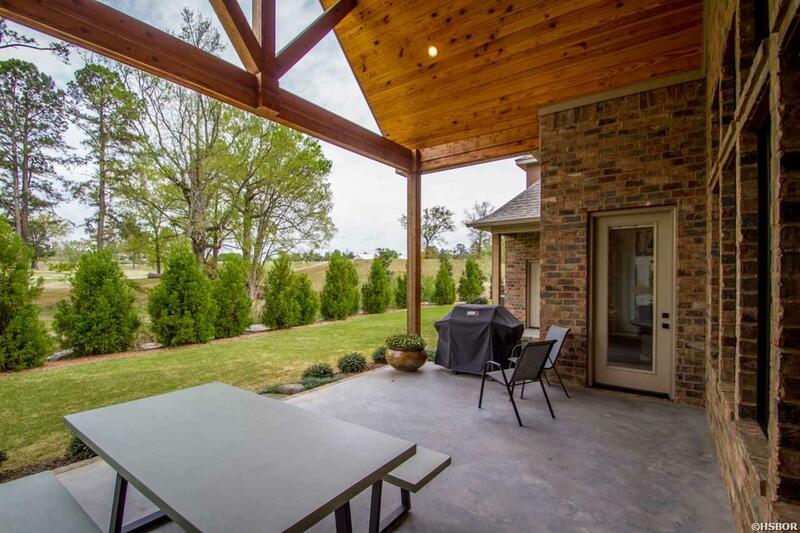 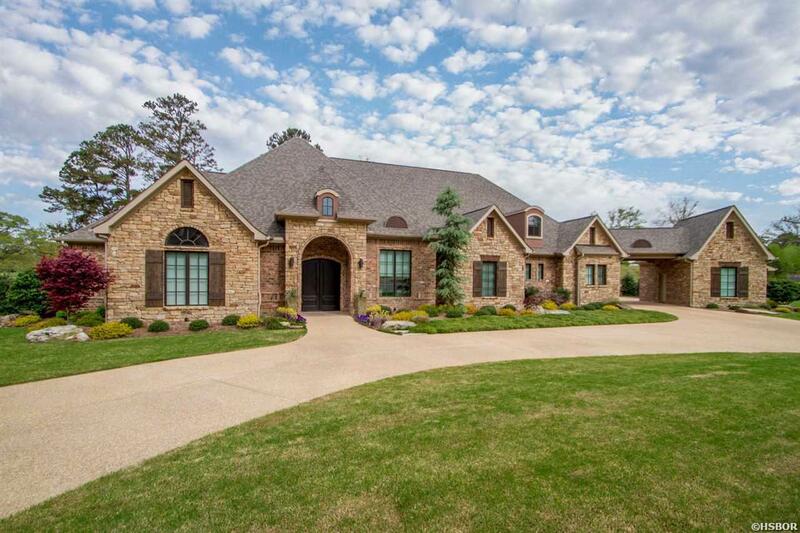 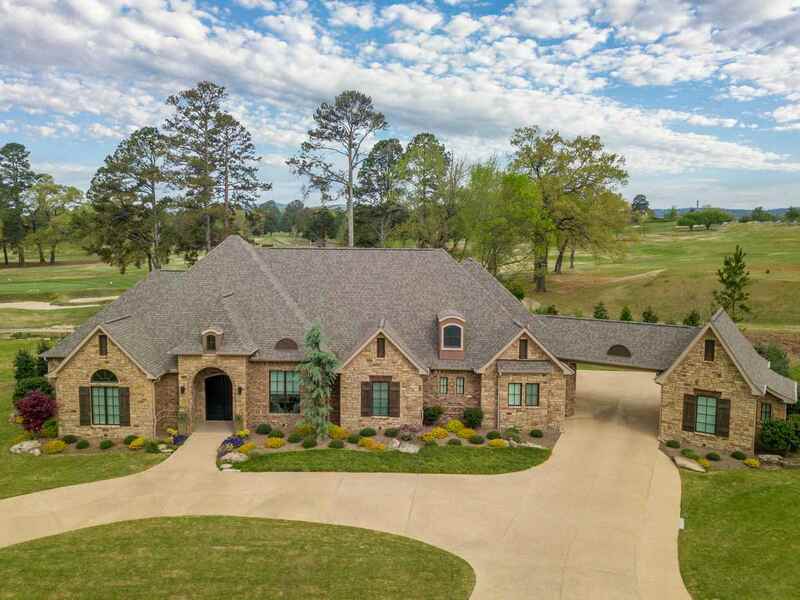 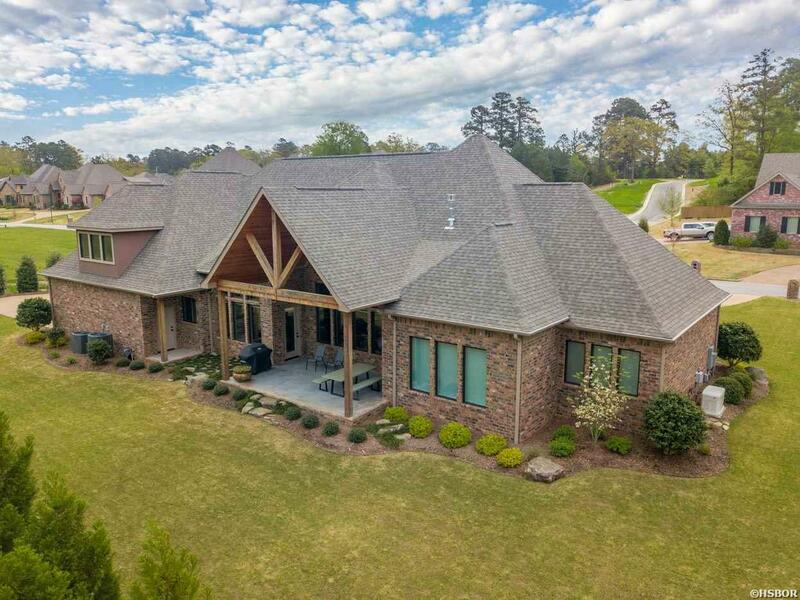 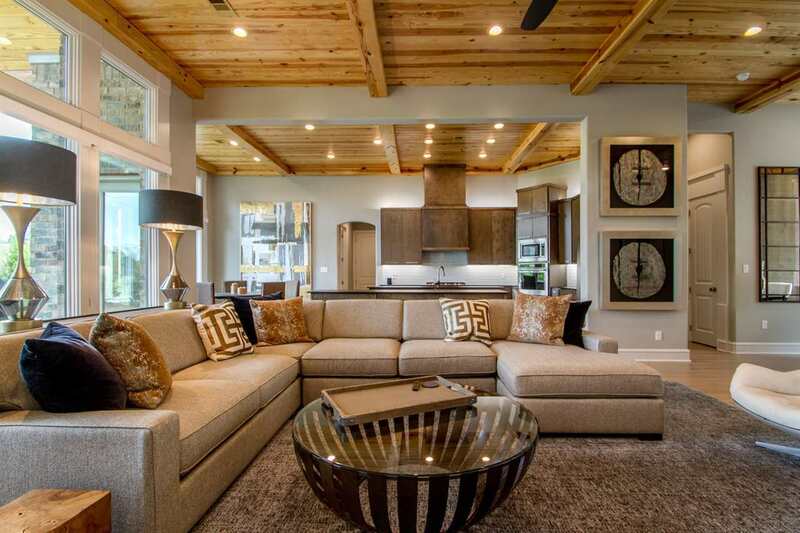 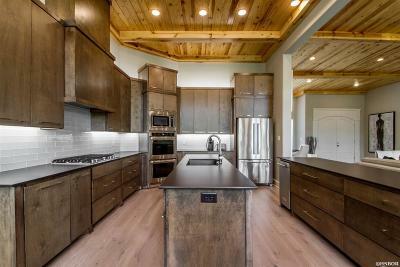 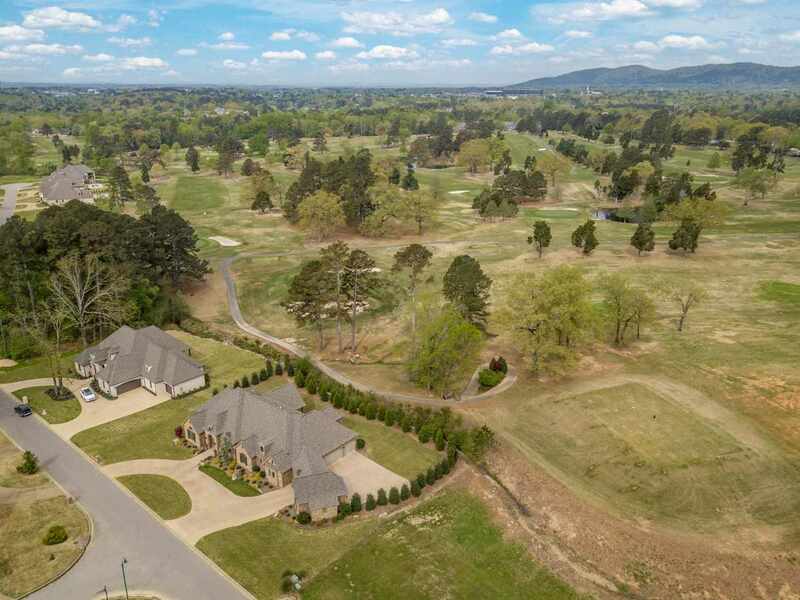 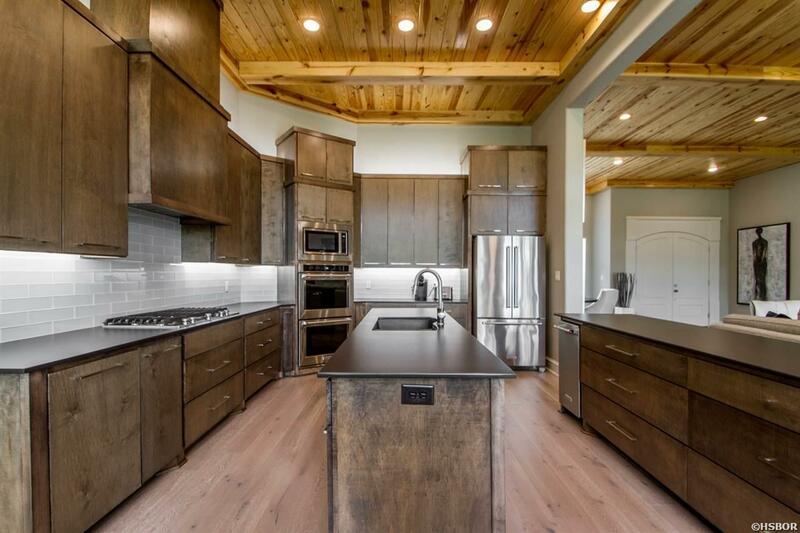 This dazzling 4 bedroom 4.5 bath home is located on a verdant golf course of the Hot Springs Country Club. 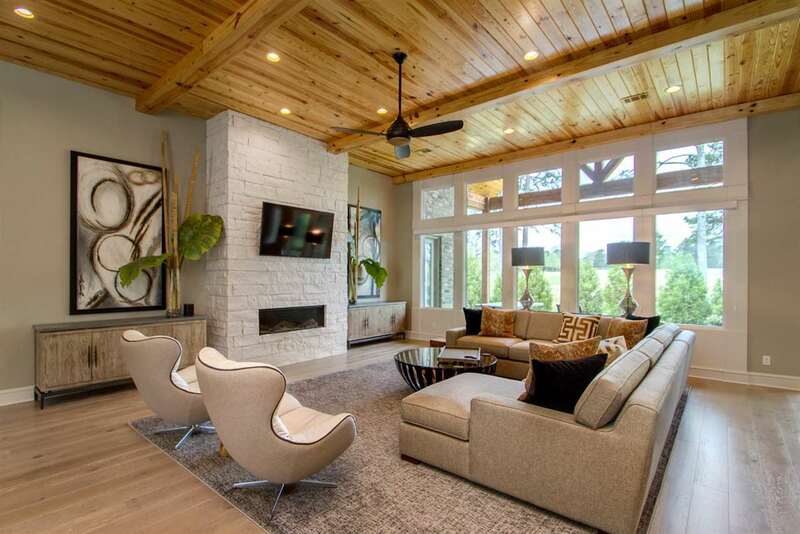 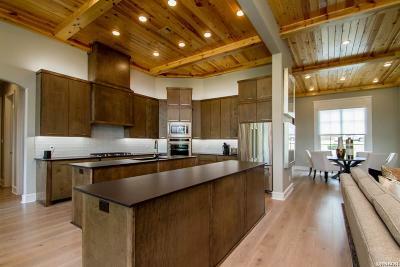 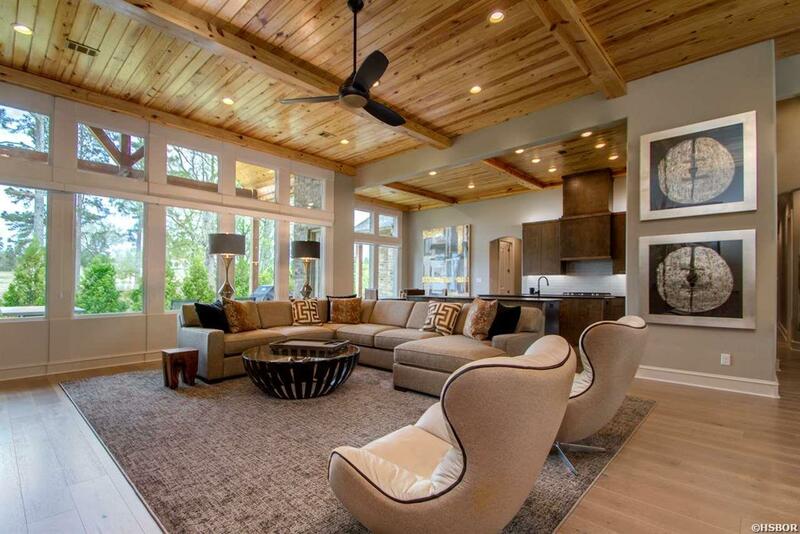 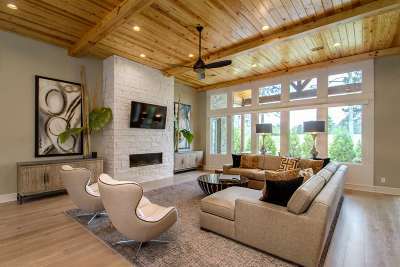 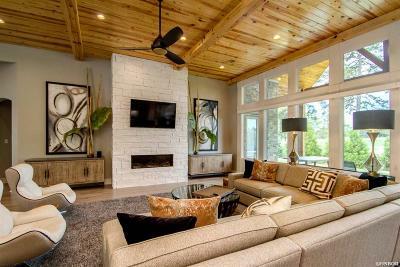 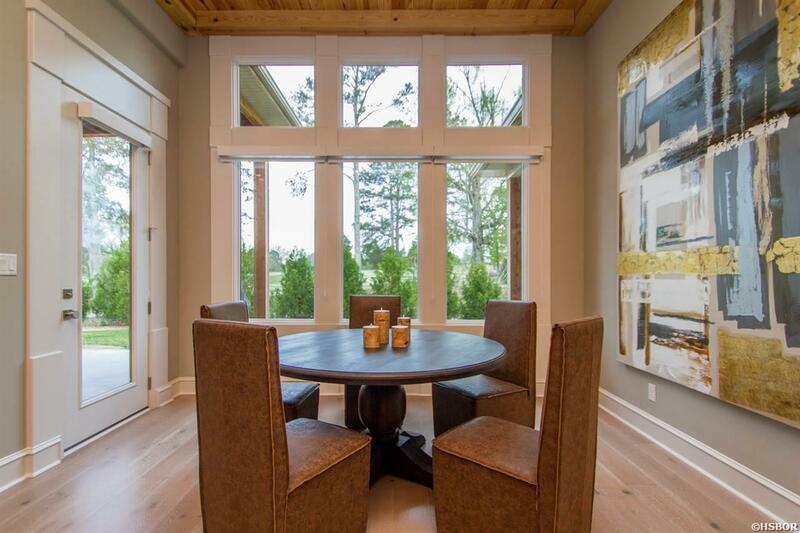 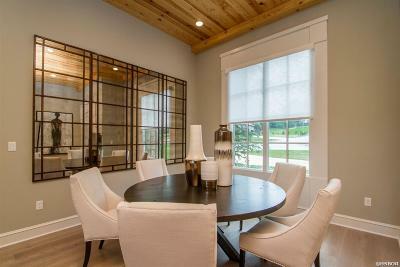 Great Room features wood beamed ceilings and window walls for views of the golf course and nature. 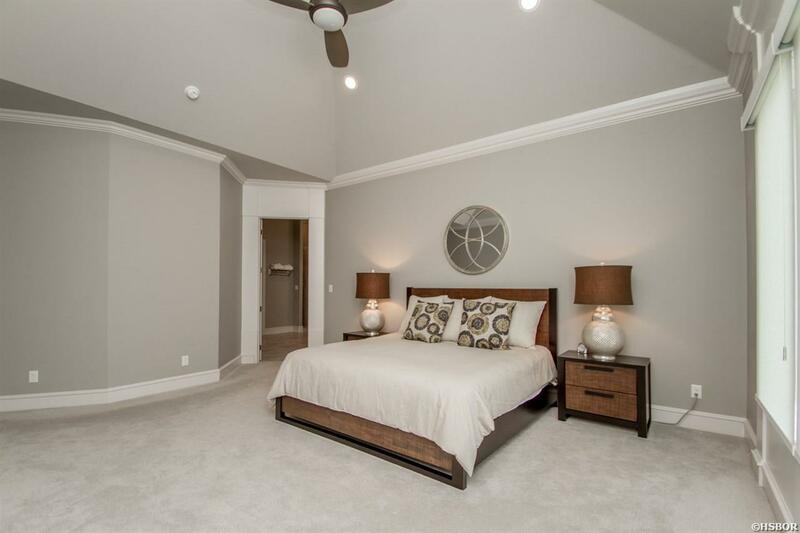 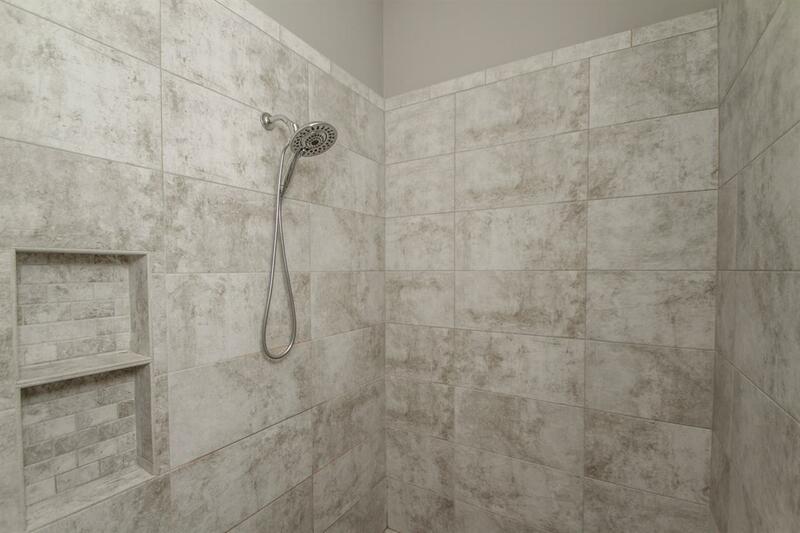 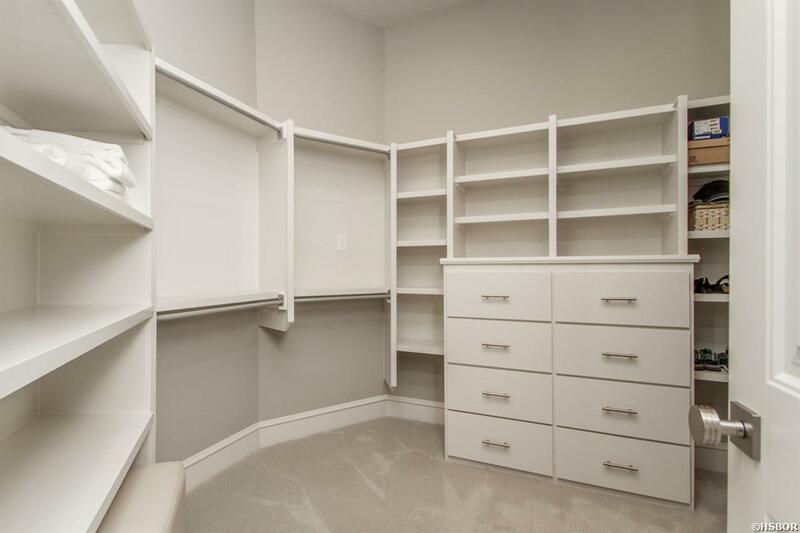 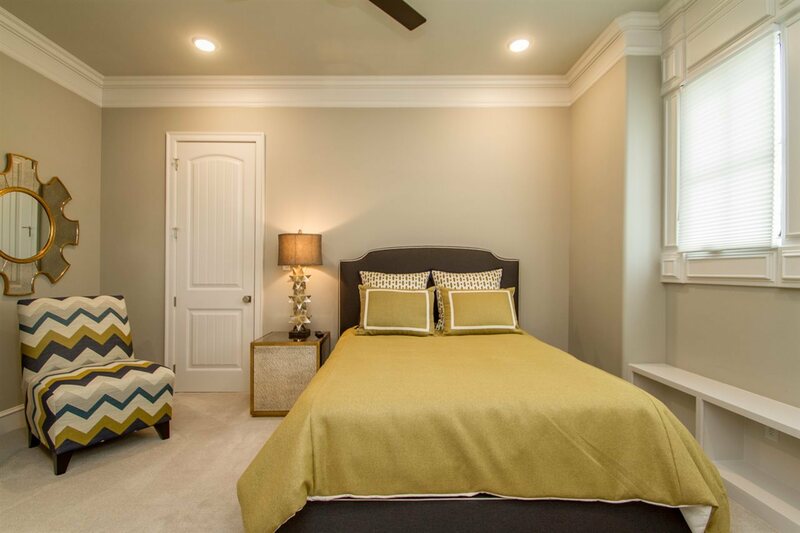 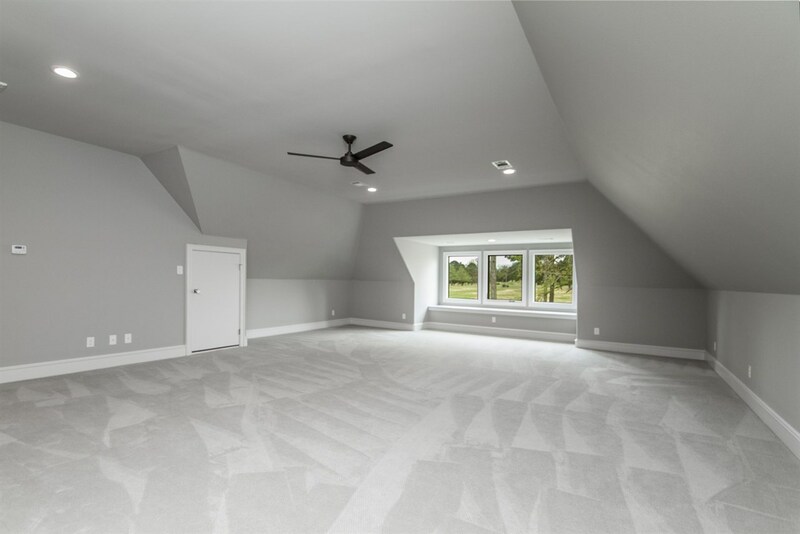 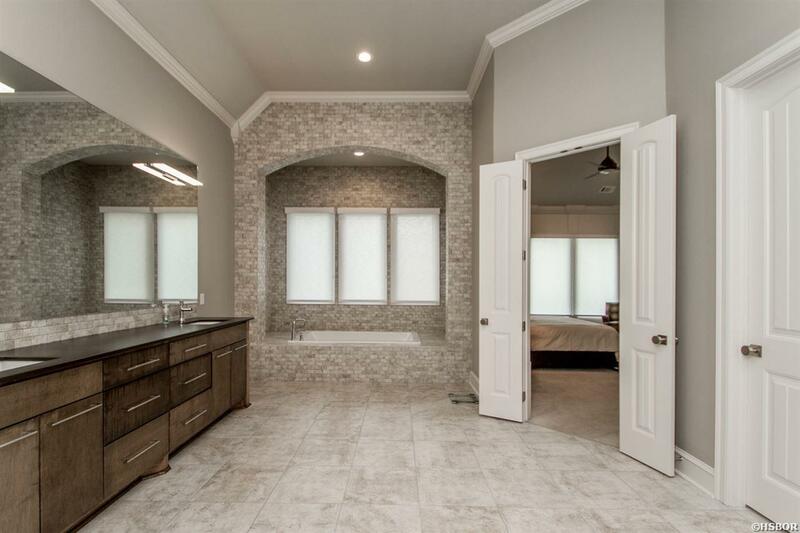 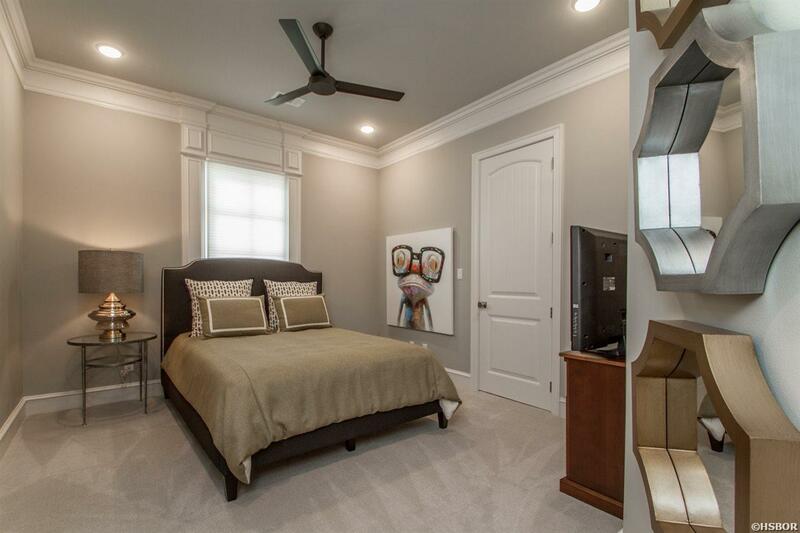 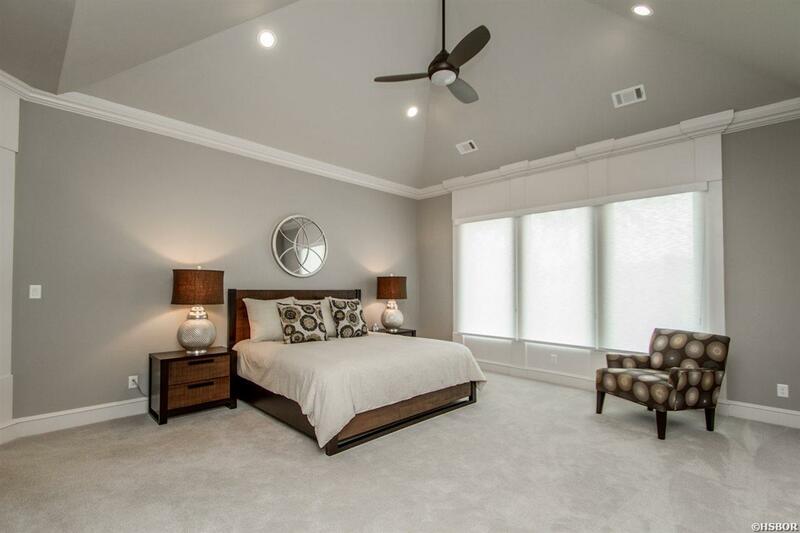 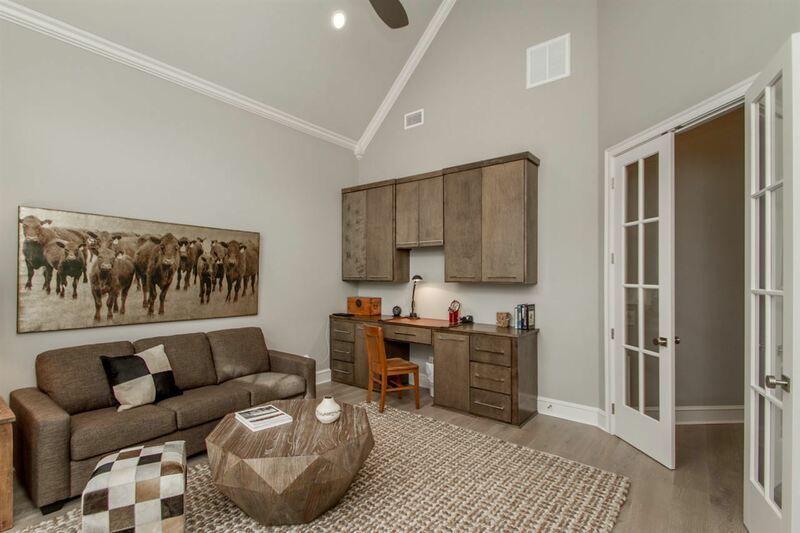 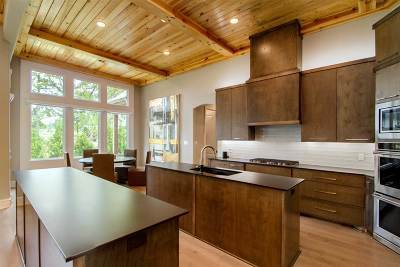 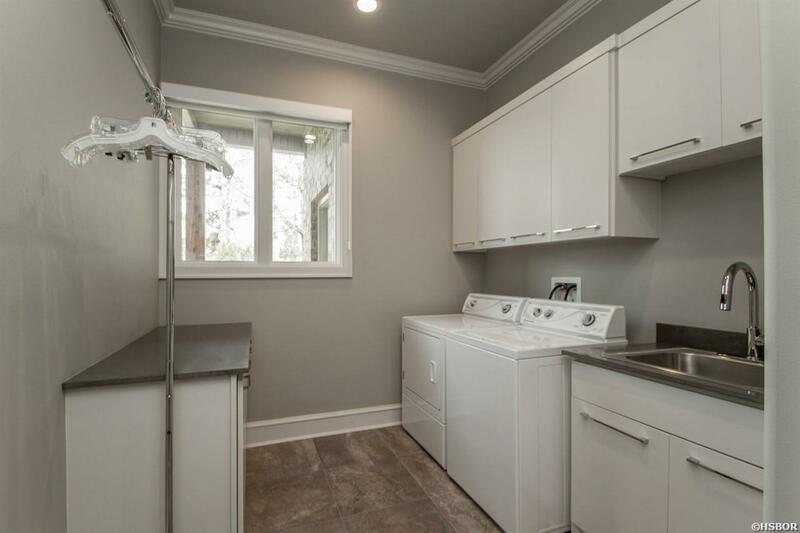 Large master suite with custom walk in shower and dual closets. Custom finishes were chosen for a modern feeling. 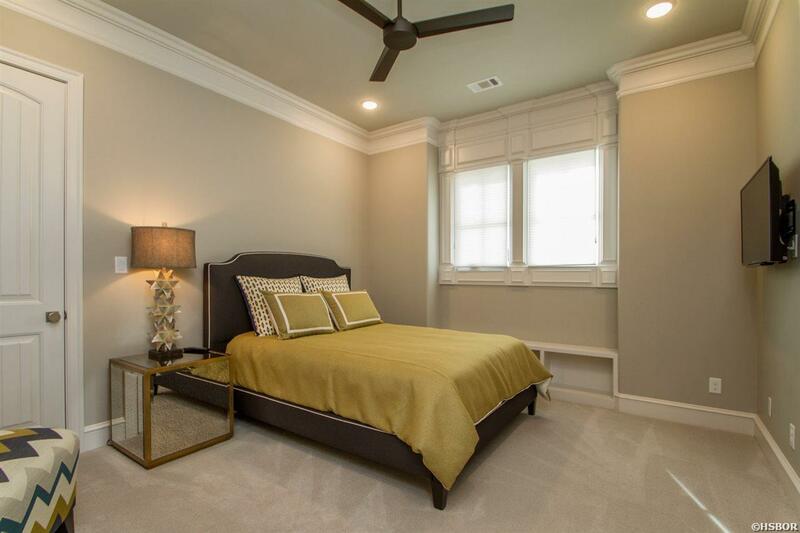 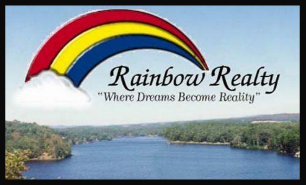 Gated community in close proximity to shopping, healthcare, and restaurants.